Looking to expand your arsenal? Below is a handpicked collection of some dope FREE sample kits inspired by some of your favorite Producers that will help you set your tracks on Fire! 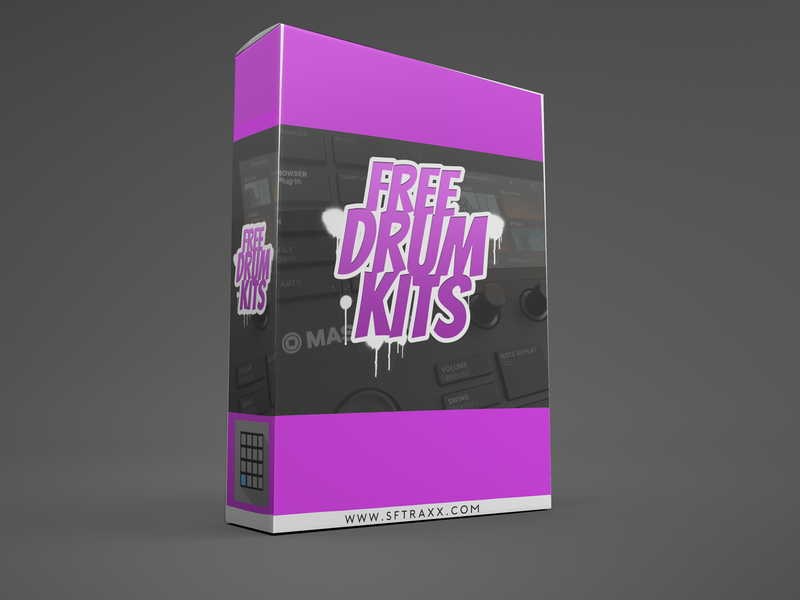 The sounds in these Kits have been used in many professional Productions and are a must have if you make beats!